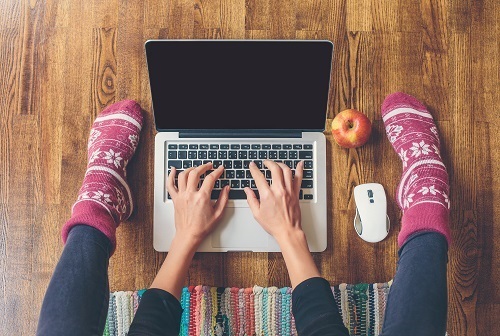 Love blogging? Us too! In fact, there’s no better time to be a blogger. 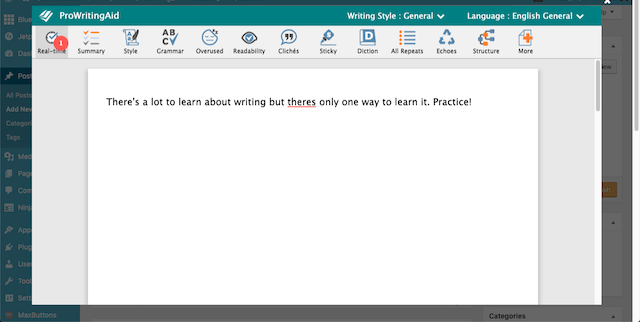 It’s easier than it’s ever been to share your writing with the world. Furthermore, there are tons of tools out there to help you get started, build your audience, and sustain success. 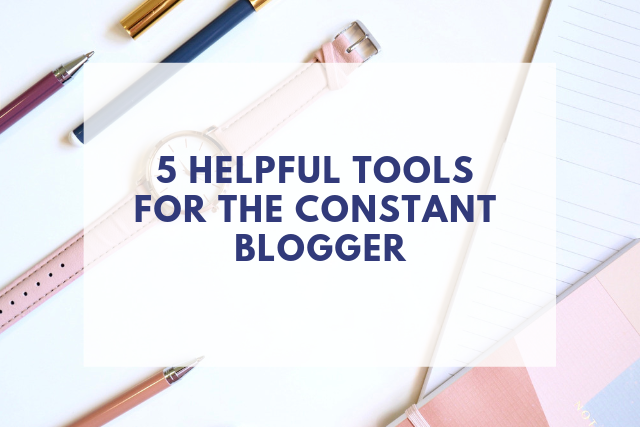 In this post, we’ll show you some of our favorite online tools for bloggers. Let’s begin. If you’re writing monthly, weekly, or even daily content, coming up with a great title every single time might prove difficult. That’s why we like the SEOPressor Blog Title Generator so much. It’s easy to use, looks sharp, and offers tons of options. It offers hundreds of titles for generic terms, products, events, and industries. 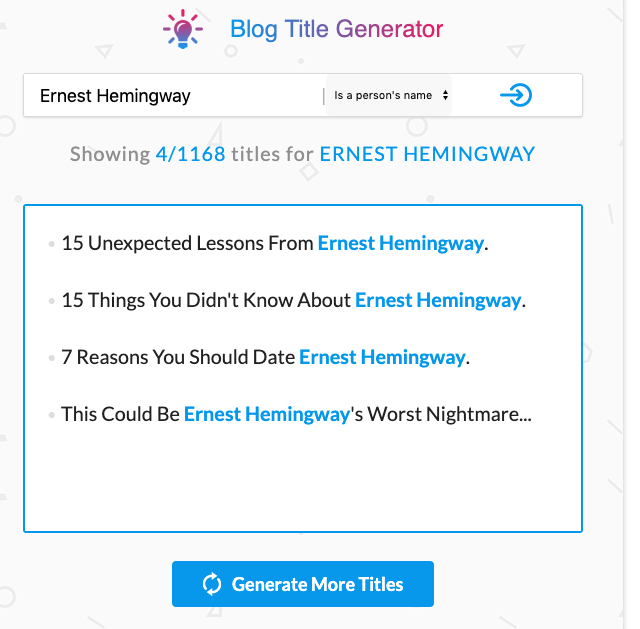 If you have a topic but aren’t sure how to blog about it, the Blog Title Generator could help you. For example, let’s say you want to write a post about Ernest Hemingway. Let’s plug his name into the search bar and specify "is a person’s name." The clear winner here is "7 Reasons You Should Date Ernest Hemingway." But if for some reason you don’t like that title, you can always click "Generate More Titles" to do exactly that. Time to get writing! This one is a WordPress plugin, so it’s only available for those blogging on that platform. Still, that’s a ton of people. And it’s a super useful tool! The Yoast SEO WordPress Plugin takes a complex topic and makes it simple. SEO (search engine optimization) must be considered at all times by all bloggers. 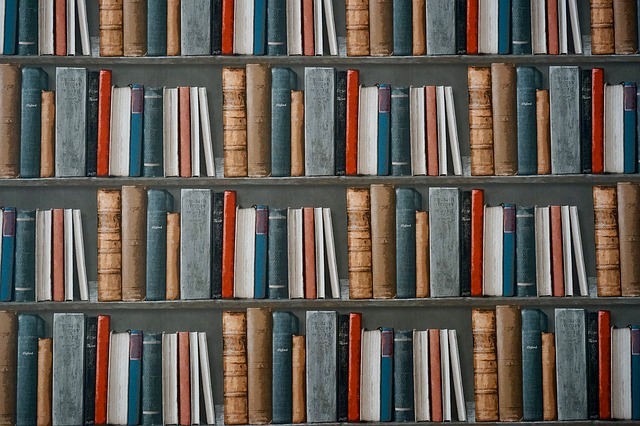 It comes down to this: are you writing about topics people are searching for? The Yoast SEO Plugin helps you do this by focusing your content on keywords, checking for duplicate content, updating for Google algorithms, and more. 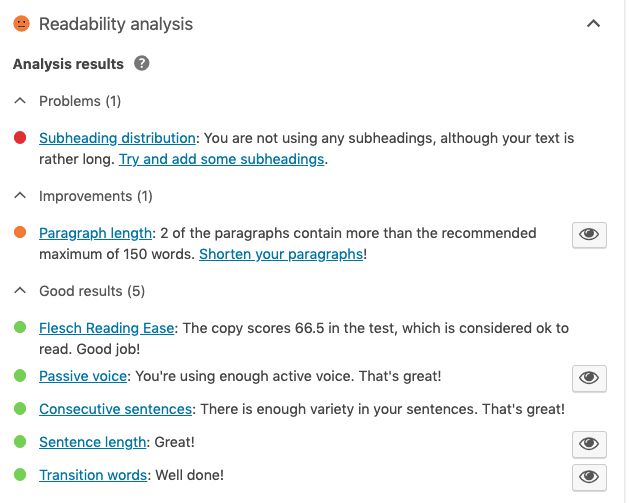 Yoast offers a plethora of feedback on keyword usage, reading ease, and more. Following these recommendations will help our blog rank better in search results. This is the free version of the plugin, but there is a paid version that offers even more outstanding features. 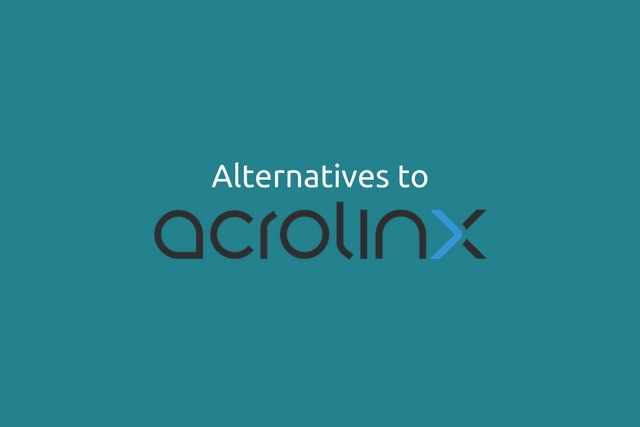 If you’re looking for internal linking suggestions, content insights, or an ad-free experience, you might try going Premium. We don’t mean to toot our own horns here, but it’s true! Our Chrome, Firefox, and Safari browser extensions are kind of like personal virtual editors for bloggers. 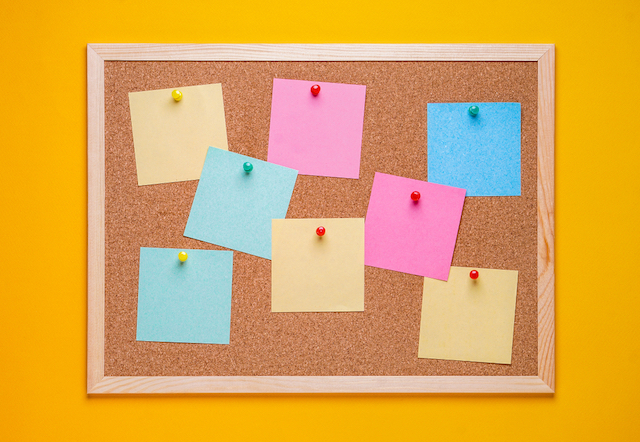 While composing your blogs, you’ll notice red, blue, and yellow lines beneath your work. Just hover over the lines to see helpful writing suggestions. These browser extensions offer far more than just basic spelling and grammar improvements. They also make recommendations on writing style, which is a big deal for bloggers. The better your writing style, the easier it will be to earn new followers. But that’s just the start. Try clicking the ProWritingAid icon in the editing window. Here you have access to every ProWritingAid report. You’ll also notice that all your writing from the window appears within this one. Feel free to make any edits you like or add any additional text. When you click out of the window, all the work you’ve done will sync back to your blogging platform. 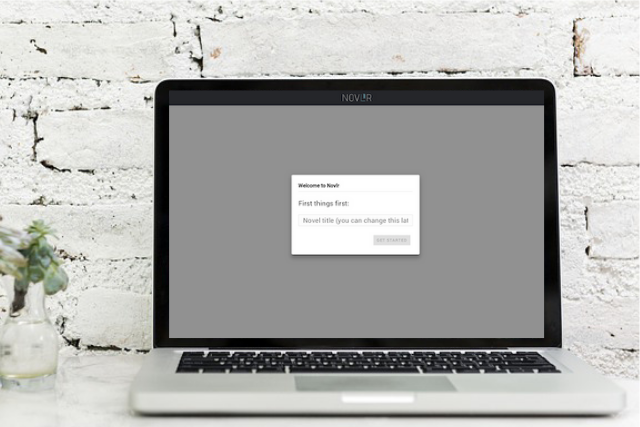 Try out the browser extensions free for 14 days! 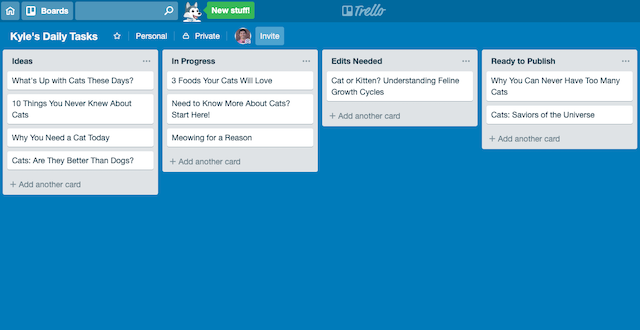 Trello provides a wonderful visual workflow. The basic building blocks are cards (the white squares with text inside) and lists (the columns the cards sit within). You can organize things any way you’d like, but this is more or less the way we do it here at ProWritingAid. 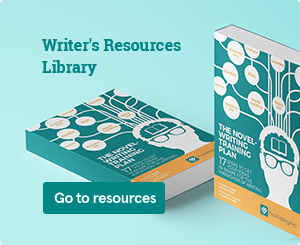 Move your blog posts from ideas to first drafts to edited drafts and finally published posts. Like many of the other tools listed here, the base features of Trello are free for individuals and there are paid options for upgrades. Check it out! 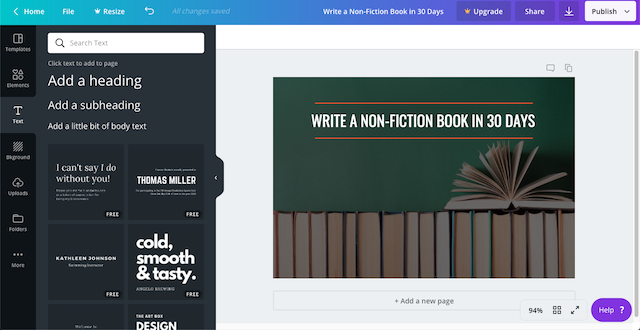 Canva is a free and intuitive online design app. We especially love it because it helps bloggers make outstanding graphics—even if they don’t have design backgrounds. You can also design ebook covers on Canva, which might prove useful for those creating a reader magnet for their blog’s mailing list. There’s so much you can do with this app. 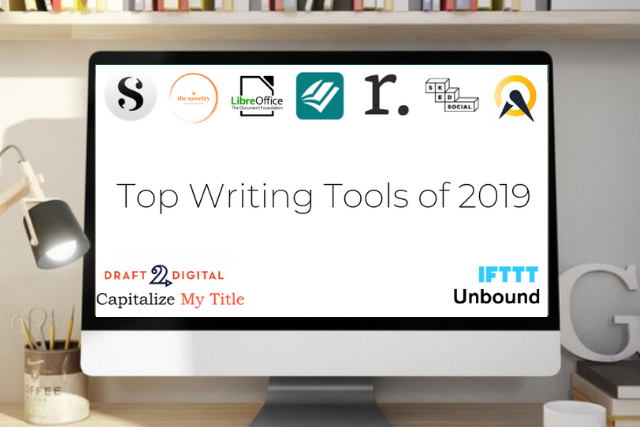 Try using these tools on your blog. We think you’ll enjoy the results!